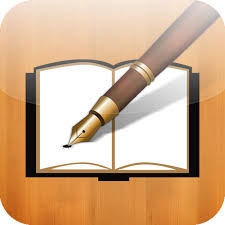 I have spent a lot of time and money, on trying to find a really simple book creator that allows me and my students to do everything that we want it to do. It needs to be easy to use, have few buttons but lots of options, be clean looking, save with ease, share to a range of places with one click and most importantly be able to save it to our own and others iBook libraries. We think we have found all of this and more with 'Book Writer'. It is by far the easiest to use ePub creator I have seen for my year 3/4 students. I did a test run with a year 5/6 class to see if it was easy to use and simple to share. 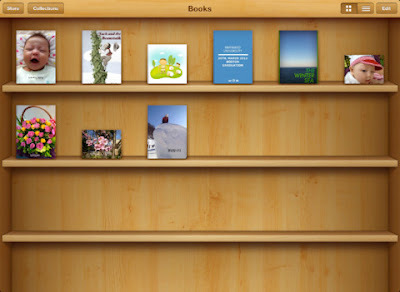 iBooks book shelf - Perfect for saving and sharing your best work.